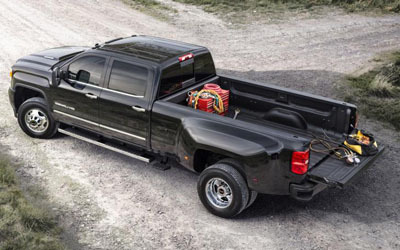 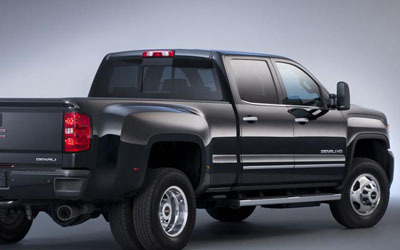 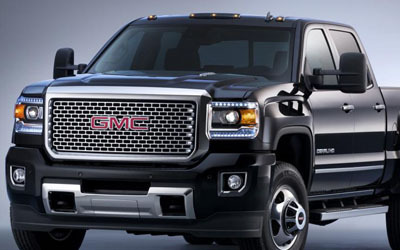 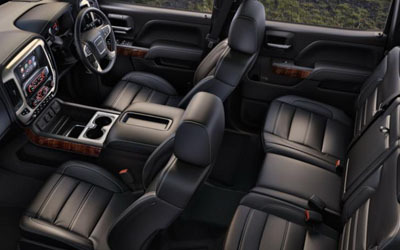 The GMC Sierra Denali 3500HD is the height of professional grade engineering, design and capability. 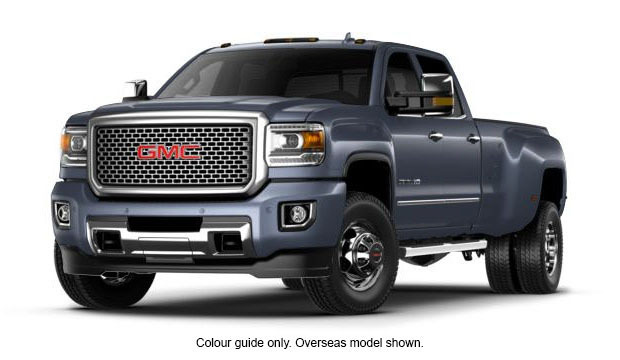 For 2015, it adds a new purposeful design to help reduce wind noise for its quiet cabin, while offering the most innovative cargo box in its class thanks to smart features that let you customise the way you secure cargo. 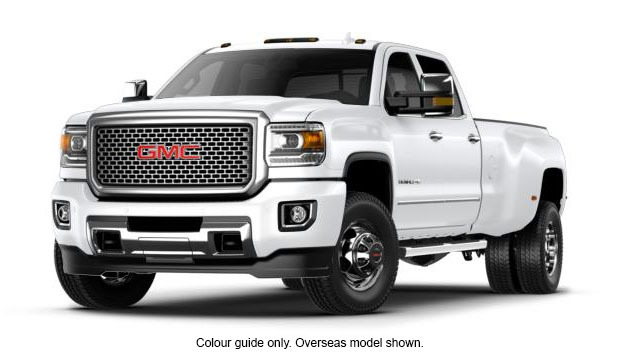 It also offers a maximum payload of 2.7 tonne or maximum trailering of up to 10.5 tonne with a fifth wheel hitch. 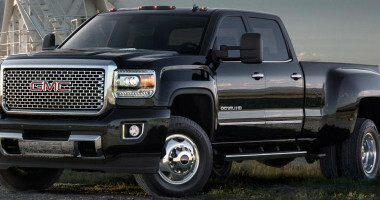 It's just another example of what incredible thinking can help you achieve.